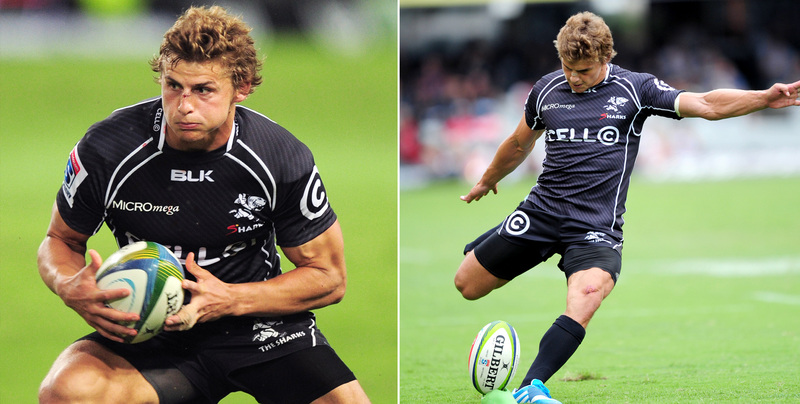 Patrick Lambie has become a regular name in the Cell C Sharks and Springbok teams. He has played in 32 Springbok International matches to date and whether playing flyhalf or fullback, Patrick performs outstandingly. In 2014, he helped South Africa achieve a crucial win against New Zealand in the Rugby Championship Freedom Cup. Patrick has always believed in the importance of good quality nutrition and chooses NeoLife because he believes that they prevent him from getting sick, or worn out and most importantly, allow him to perform to the best of his ability. What is your favorite NeoLife Nutritional and why? Pro Vitality because it is packed with all the vitamins I need and comes in convenient packets so I can take them with me whilst traveling on tour or at training. Why did you choose NeoLife Nutritionals over any other supplements? The demands of professional Rugby are high. I know that I need to take the right nutrients to protect my health and help prevent myself from getting run down and vulnerable to illness. I trust Neolife to not only give me the edge needed when I play, but also for the benefits it offers regarding training and recovery. Does our “Based in Nature, Backed by Science” philosophy attract you to the products? Yes, the products are really good, and it’s very nice that the products tie in with what I am passionate about – health, wellness and the environment. Thanks to PhytoDefence, I have seen an increase in my immunity and power to ward off seasonal ailments, which can seriously interrupt my training and performance schedule. Not only does Patrick love the taste of the new NeoLifeShake, but he loves the quick muscle recovery he receives from using these cutting-edge, nutritionally complete protein shakes. He also enjoys the ease of using the Daily Vitality Pack as it contains all the nutrients he needs in one convenient sachet.